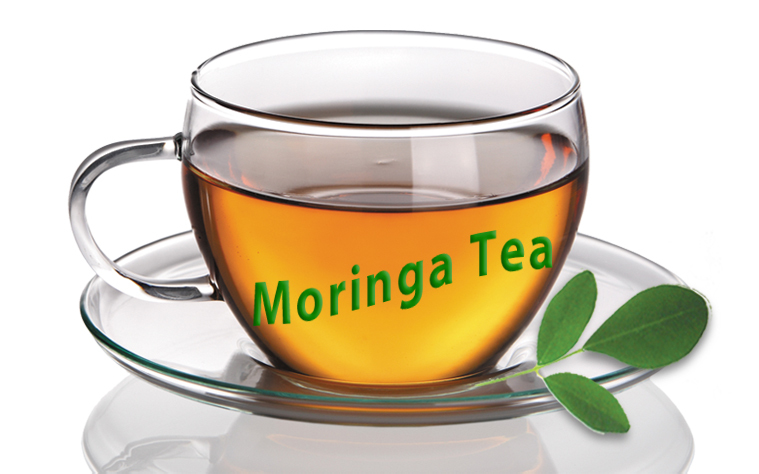 The Moringa Tea, provided by us, is acclaimed for its rich taste & aroma. We are staffed with diligent packaging staff and they ensure that the packaging is designed to make certain that the products arrive at their destination in optimal condition. Safety of the products is the prime concern of the organization. Thus, we store the entire lot in a capacious and well-structured warehouse till the delivery of the orders.